Some of the first natural remedies I learned to use were those for upset stomach. Nausea. Indigestion. Stomach cramping. 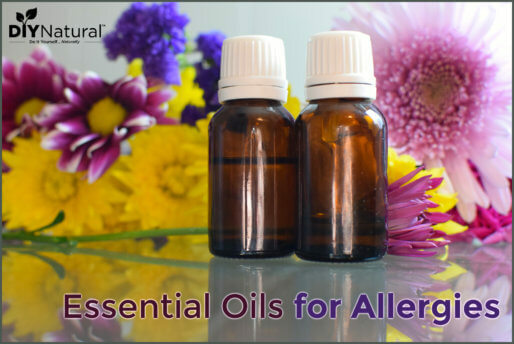 Because they were such a common part of life for me, I wanted to know how to quickly alleviate those symptoms. After finding several natural remedies for upset stomach that worked, I realized that the root of my problem was food and learned to avoid foods I couldn’t tolerate and started eating more real foods. Since doing that, upset stomach isn’t much of a problem. This odd-looking root is a long-used remedy for stomach issues like morning and motion sickness. I’ve also used it successfully for mild nausea. One of the most common ways to take ginger is in tea. I like pre-packaged ginger teabags because they can easily be packed to go if you’re traveling. If you’re not fond of the taste of ginger, you can also use ginger capsules (if you feel well enough to take capsules). Place the honey and water in a sauce pan on medium heat. Once it heats all the way through and the honey has dissolved (around 5 minutes), add the chopped ginger. Turn off the heat and let the ginger steep in the syrup for 10 minutes. Label well and store in a glass jar in the refrigerator. The first peppermint remedy I remember using was a stomach-soothing tea. I was feeling nauseated and used peppermint tea to calm the queasiness. Combined with chamomile, peppermint is a gentle soother for stomach ailments like indigestion and heartburn. It also helps relieve diarrhea. Bentonite clay is an unusual, but effective natural remedy for upset stomach. The clay acts as a magnet that draws in and then absorbs harmful substances that could be causing the problem. 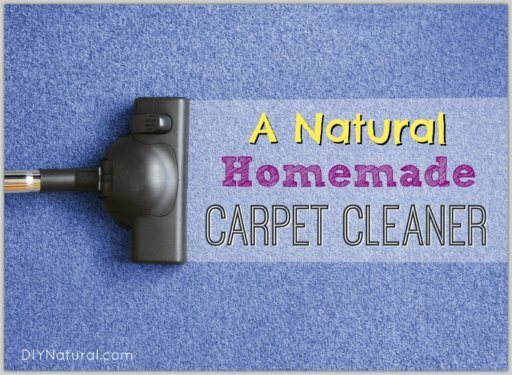 I confess, I was very skeptical about using clay at first, but the more I use it, and the more I see it work, the more I love this multi-purpose remedy. Bentonite clay can easily be found online and used in capsules, by the spoonful or blended with water. Place three fingers on the inside of the opposite wrist, just below the wrist crease. Under your index finger, in the middle of your forearm (between the two tendons), is the pressure point that helps relieve nausea. After you find the pressure point, place your thumb on the point on your forearm and place your index finger on the other side of your arm and press the pressure point from both sides. Bitters are bitter foods, beverages or supplements that aid in digestion. Once they touch our tastebuds, they stimulate our bodies to release bile – one of the most important digestive juices that breaks down foods for nutrient absorption. They’re fairly uncommon in our culture because we love our sweets so much and tend to shy away from bitter foods. Papaya fruit and/or enzymes also help with digestion. They contain properties similar to digestive enzymes, which help your body break down food and absorb nutrients. Papaya enzymes are often recommended to help pregnant women with indigestion and heartburn and this supplement can be found online here or in your local natural food store. Fresh papaya is another great (and tasty) way to get these enzymes. Just be sure to get organic papaya fruit, as many papaya crops are genetically modified. What are your favorite natural remedies for upset stomach? On my son’s graduation day, I woke up with the worst stomach ache I have had in years. A friend gave me 2 charcoal capsules and 2 slippery elm bark capsules, and in an hour, I felt almost well. I really think it was the charcoal that did it, as I had been really sick for hours before she gave me this remedy. Banana (in natural form) is one the most affective fruit to cure if having loose motion. My favorite is kombucha. I take 2 ounces before eating or after if I forget. If I react to something, catch a tummy bug, or feel under the weather, I take another 2 ounces. Store bought kombucha like G.T.’s os ok, but it it SO easy to make, I always have a batch brewing! to get started I used the Kombucha Kamp website. I always keep a root of ginger in the freezer, then when needed, grate some off and put the rest back in freezer for next use. I put the grates (skin and all) along with some lemon rind or lemon juice in a cup and add boiled water. I have a wee tea infuser that is ideal for this. I use charcoal tablets. They do a wonderful job and work really fast. 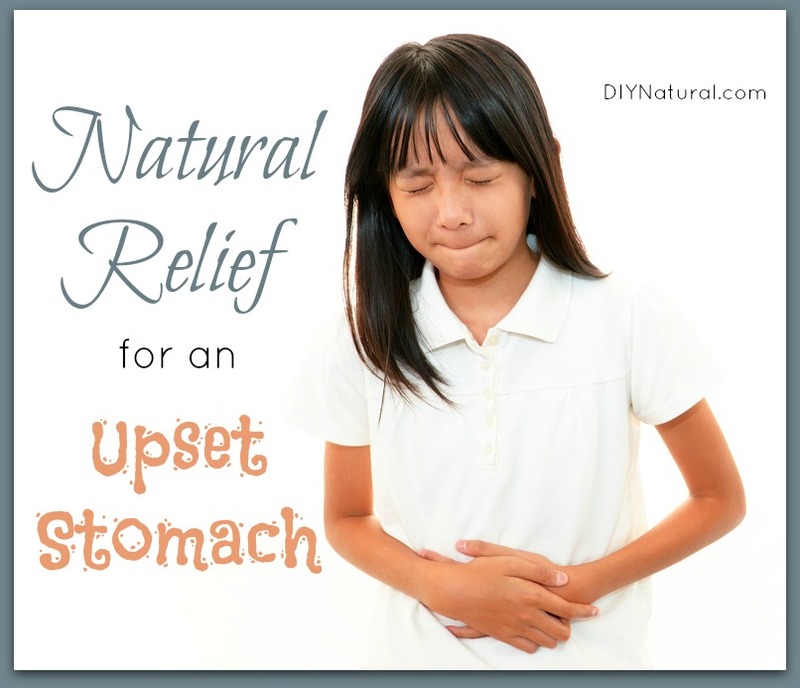 TY for sharing this about upset tummies/heartburn relief. Also, TY everyone who posted their suggestions/experiences about heartburn relief. You have no idea how appreciative I am. I’ve used papaya enzymes for close to 20 years. I had a real problem with foods as a teenager and we could not figure out what foods triggered it! Papaya enzyme was recommended by our pharmacist in the local grocery store and I’ve used it ever since. There was a time where I ate the little capsules almost like candy. Two after lunch and dinner. Now…it’s just when something really upsets me or I wake up not feeling well. The nice thing about the enzymes? I can either chew them up or swallow them whole and they still work. While in Costa Rica, a few of us came down with a stomach bug. The remedy we were given is club soda with fresh lime squeezed into it. Use only about 1/2 cup or less of club soda and drink it as fast as possible. Preferably in on “gulp”. Works wonders! We use it all of the time in my house now. I find that my son loves warm clay compresses on his stomach!! Add just two tablespoons of bentonite clay with just a little warm water in a bowl and then spread it over the upset stomach, cover with a cotton cloth and stay lying down for around half an hour (with a hot water bottle on it if preferred) until the clay has dried up completely, then sponge off. Kids love the idea of being covered with clay, plus it works for upset stomachs! I use ACV. 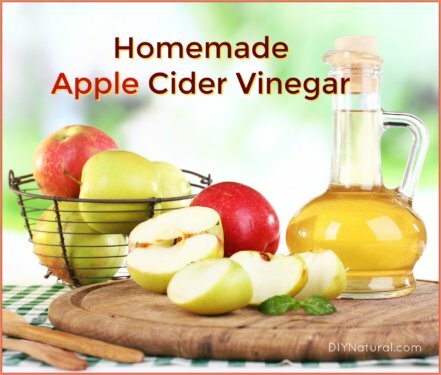 Nothing over the counter has worked for me quite like ACV. I get a lot of stomach pains… Not sure what they are. I think my stomach fills with gas and/or heartburn. It feels like my stomach is stretched by a giant lump of super hot coal. I get them a few times a year. The only remedy I have found for that degree of upset is ACV. If I just let it pass, the pain is so bad that for a few days, I don’t even have a normal appetite. ACV gets me back to normal in less than a day. I don’t think you get much ginger power from that simple syrup recipe. I would use at least 1/2 cup coarsely grated or chopped fresh ginger root, and cook it, covered about 30 min. when cool, then strain and add honey, reheating if desired. But if you use raw honey, you really don’t want to heat it because you will kill the enzymes in it. If you want to make a ginger syrup for really little kids, use organic sugar in place of the honey, and let it cook for awhile after you have added the sugar to the ginger infusion. I have made and used this recipe and really love it! I keep it refrigerated, and it lasts for weeks. Blackberry juice is the go-to for our house. I make the juice up while in season and can small pint or 1/2 pint jars for medicinal purposes as well as the whole berries for those great cobblers. Also freeze some for juicing later. Just sip on it until the symptoms subside. Some honey is added for the kiddos. “Digestion Support” essential oil from http://www.heritageessentialoils.com. It is AMAZING! One drop of it! These oils are blended to assist in relieving digestive problems, such as an upset stomach, belching, heartburn and bloating. Digestion Support is very effective to abate the stomach virus, diarrhea or constipation. A spoonful of apple cider vinegar. If you can’t take it straight, mix with a little water. It works 100% of the time for me. I use Braggs Organic ACV with the mother. YES! This is my favorite for an upset stomach. Always works for me too.